Unprecedented growth in the Australian construction industry is placing pressure on the design and construction professions to deliver projects within tighter than ever timeframes and budgets without compromising on quality or aesthetics. As a consequence, the industry is becoming increasingly aware of the long-term benefits of specifying products that provide quality and performance for an extended lifespan. 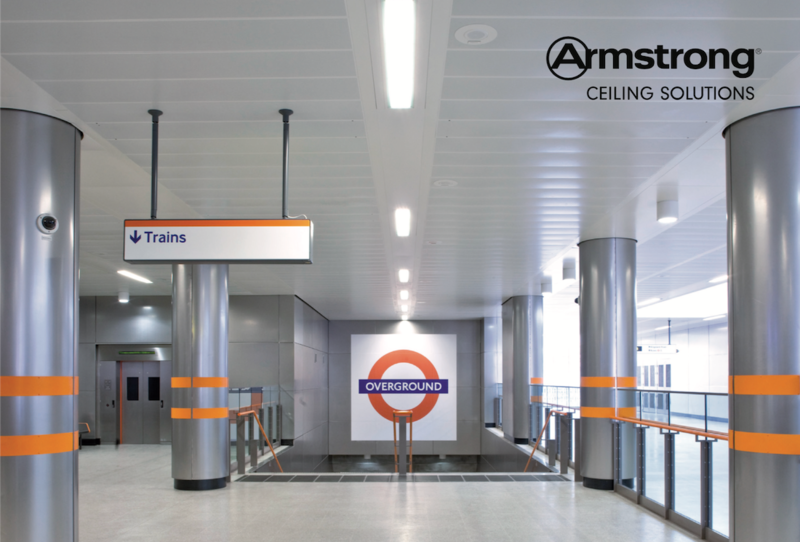 In their new whitepaper, ‘Minimising costs and maximising performance through effective specification’, Armstrong Ceiling Solutions provides a guide to specifying products that contribute to extending the lifespan of a project whilst reducing maintenance and long-term costs. The whitepaper explores the importance of selecting durable, low maintenance, and economic products while examining the key elements that must be considered in order to achieve this. It then unpacks the various benefits of how powder-coated finishes can create high quality and aesthetically pleasing results in commercial spaces in addition to ensuring long-term value for the lifetime of a project. A global leader in the design and manufacture of innovative commercial ceiling, wall, and suspension system solutions, Armstrong World Industries has developed TrioGuard™, a unique powder-coat finish that address concerns with ceiling maintenance, appearance, hygiene, and longevity within a single product. To learn best practice for specifying high quality and cost-effective finishes for commercial spaces, download this free whitepaper.